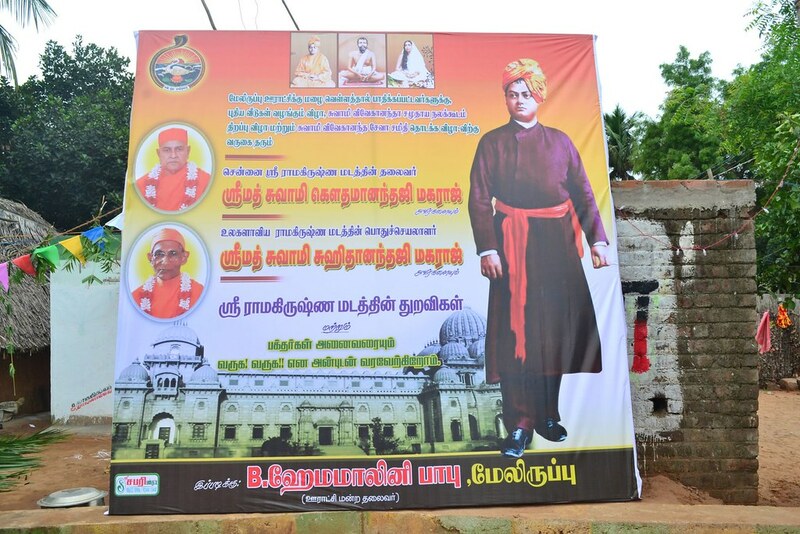 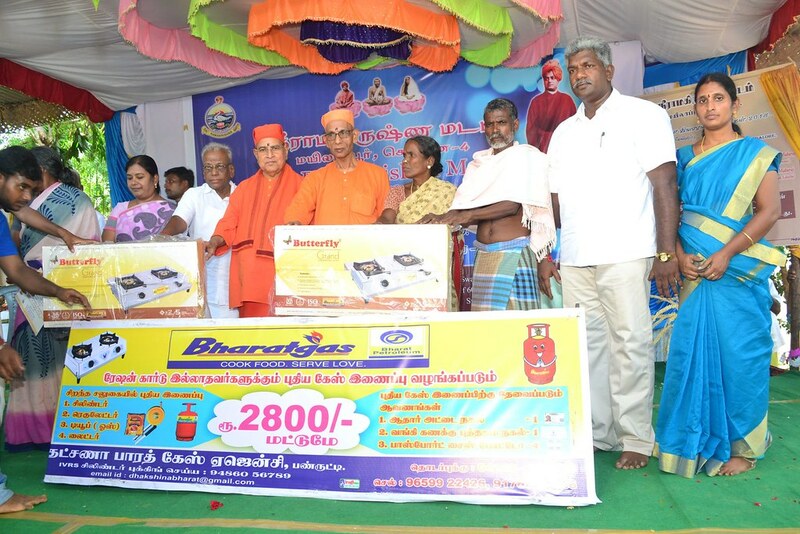 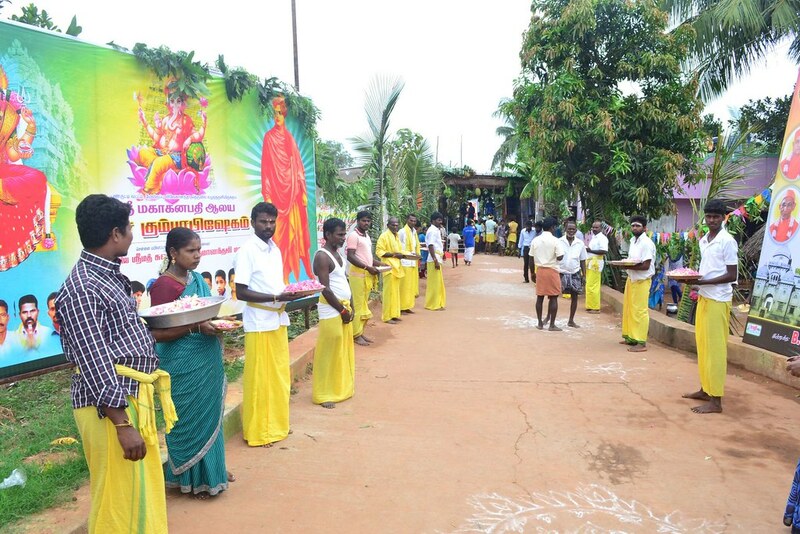 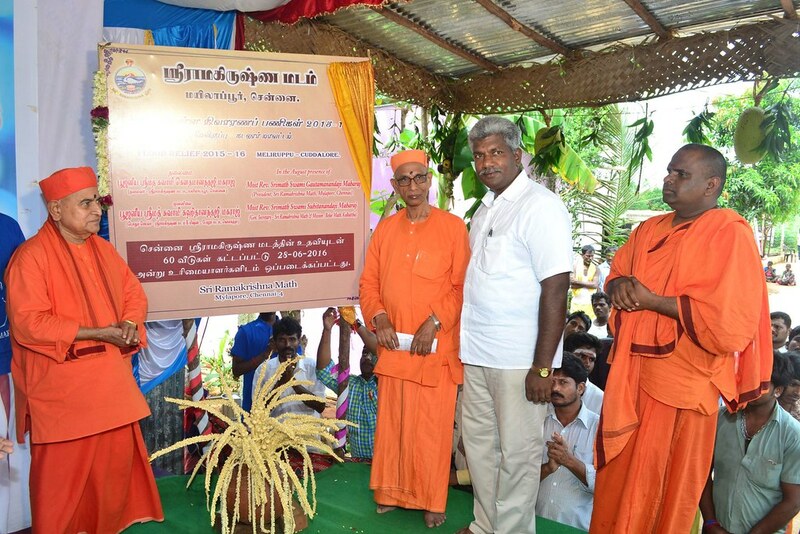 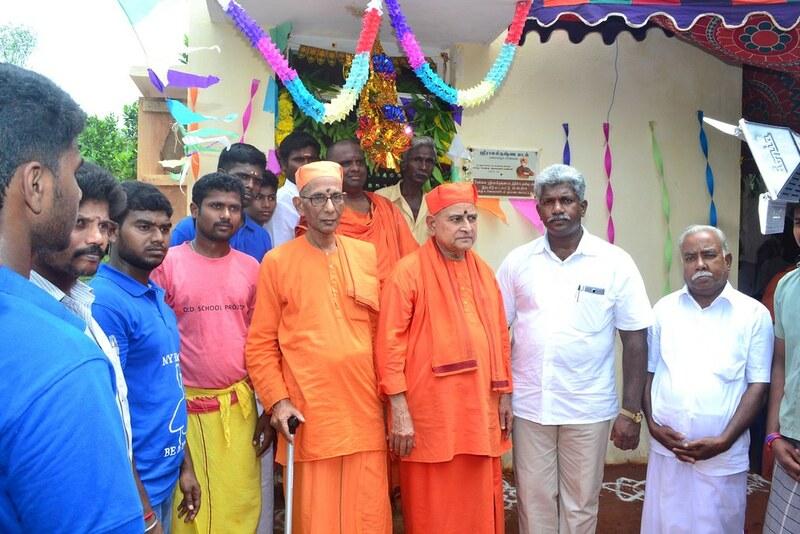 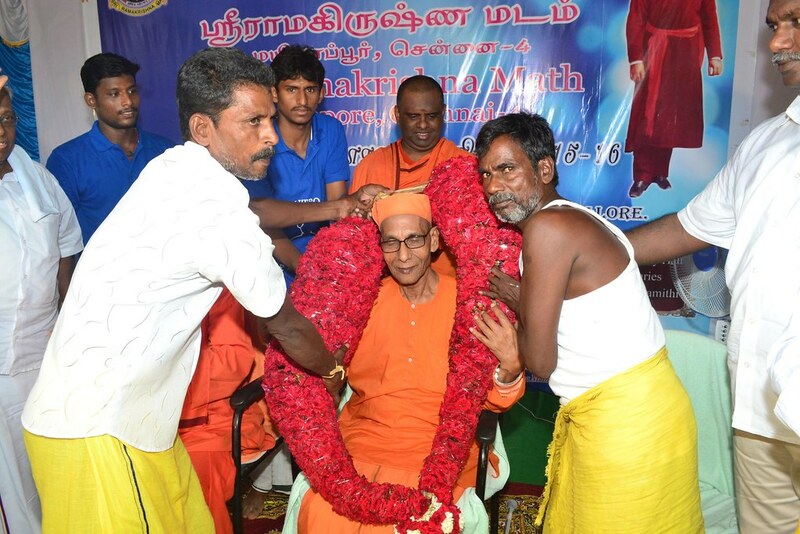 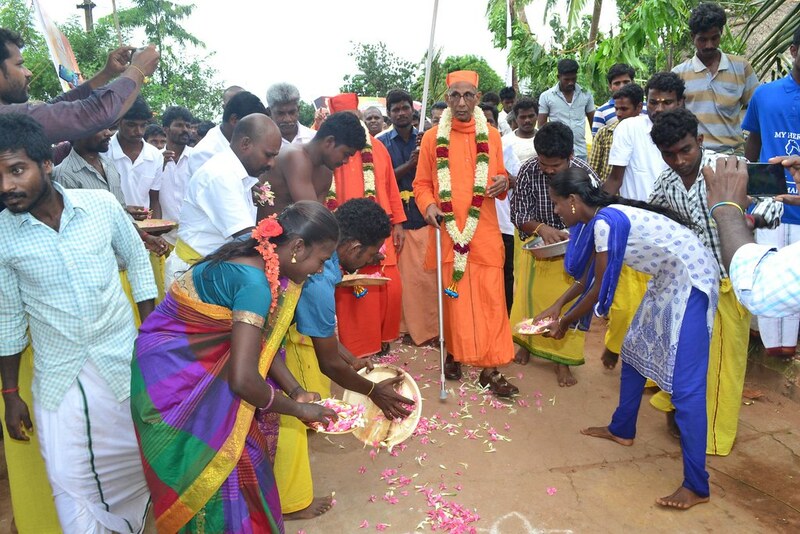 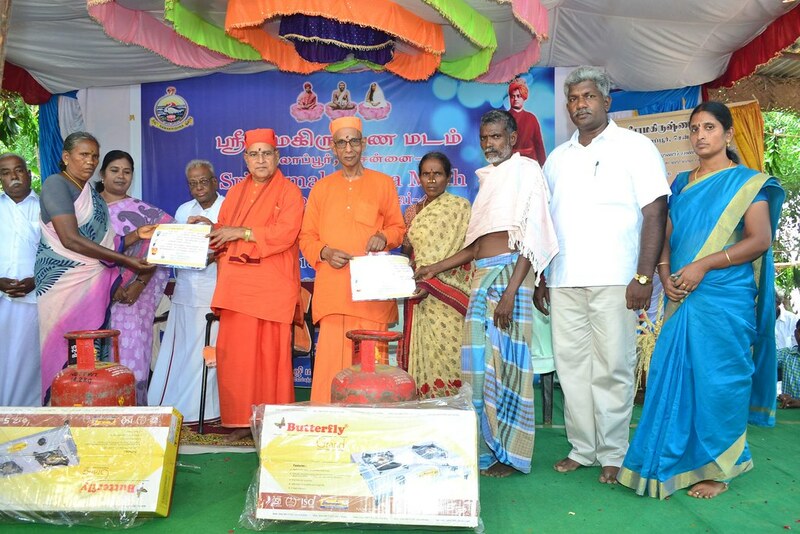 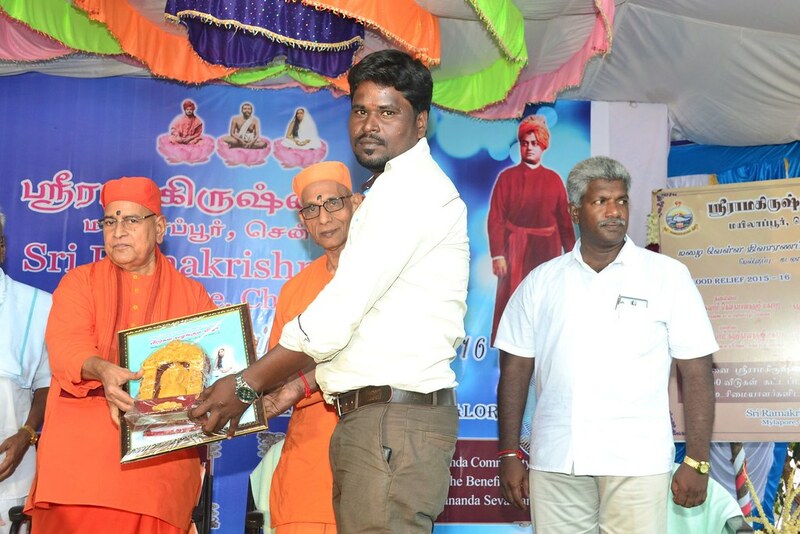 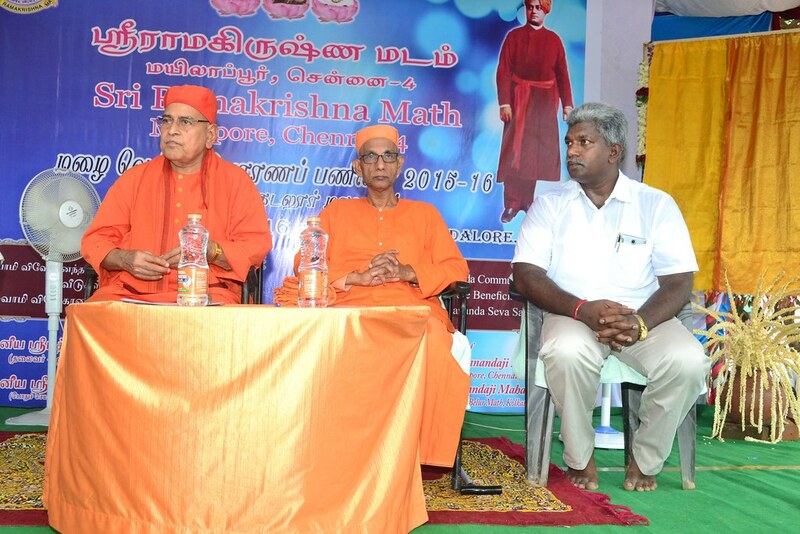 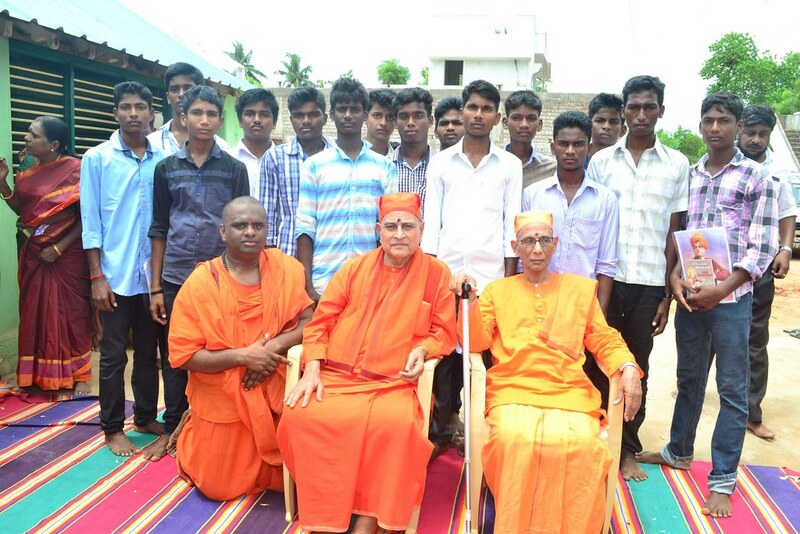 Sri Ramakrishna Math, Chennai undertook relief work in the most affected areas of Cuddalore District during the 2015 floods. 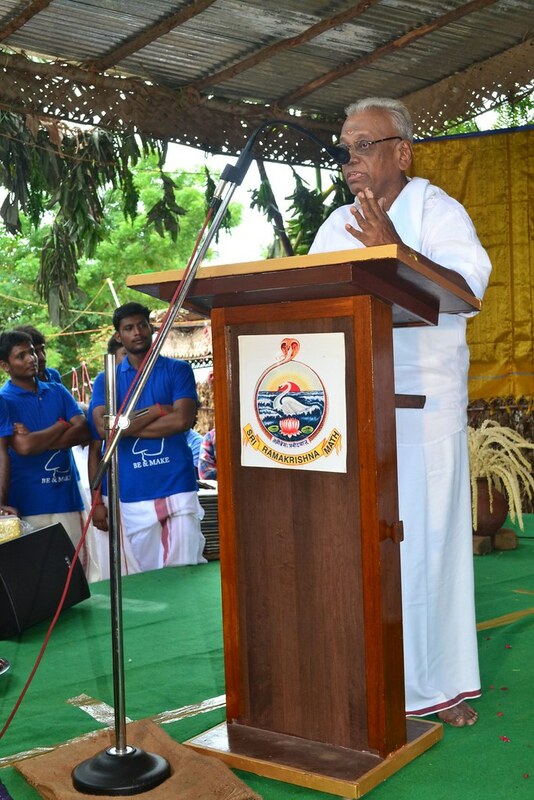 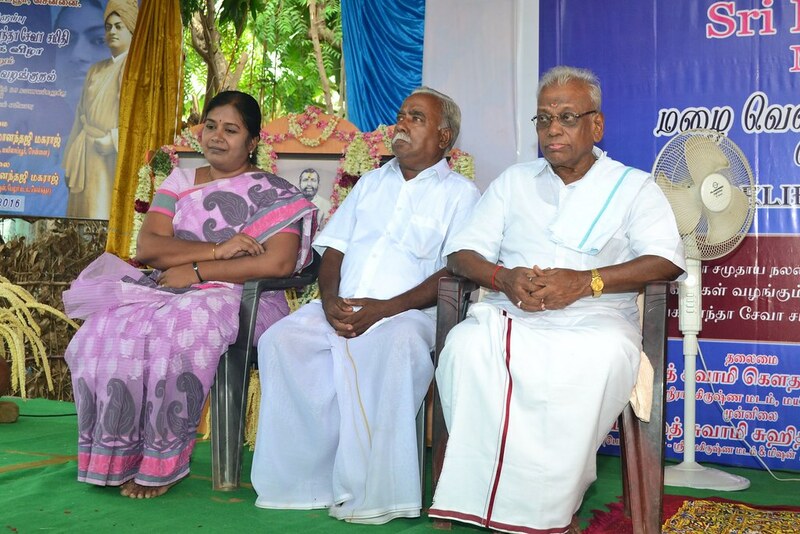 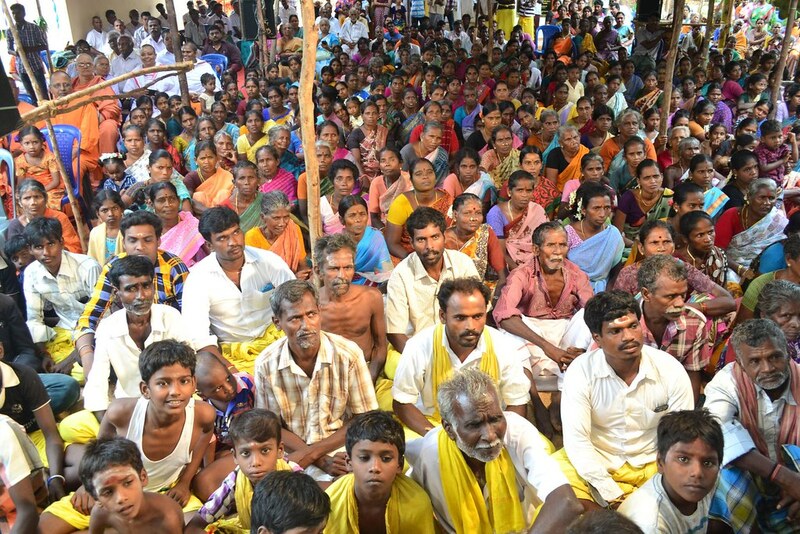 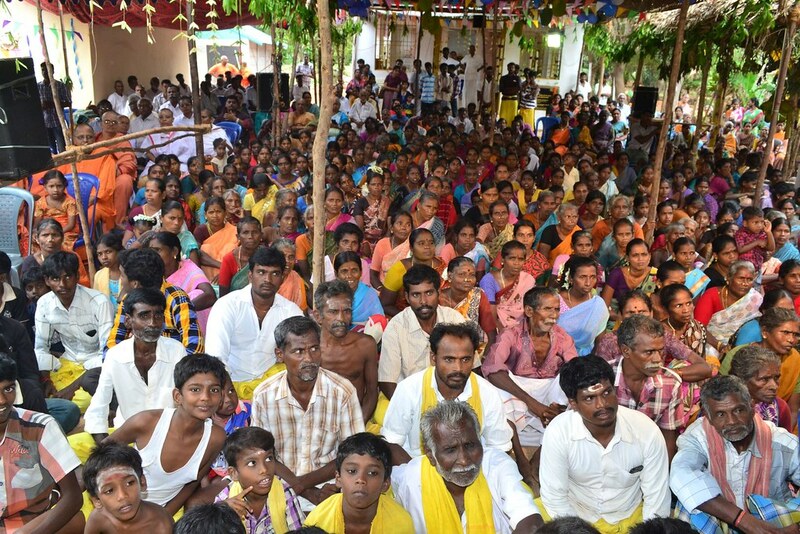 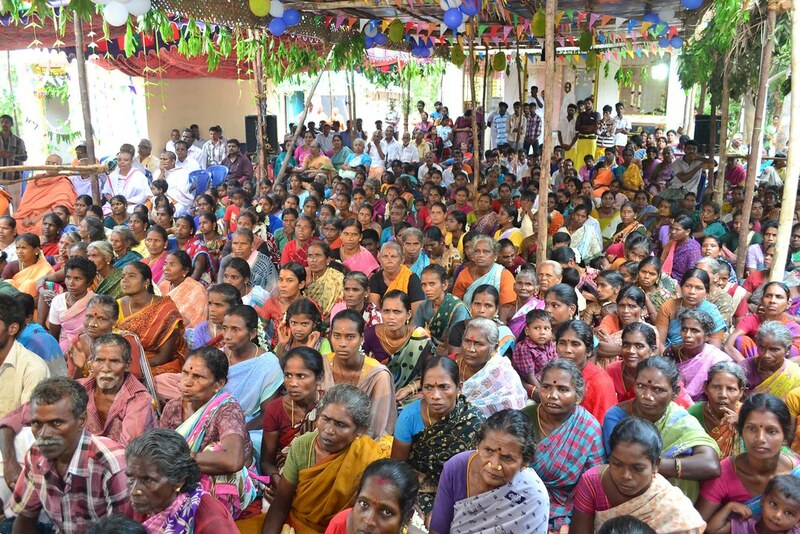 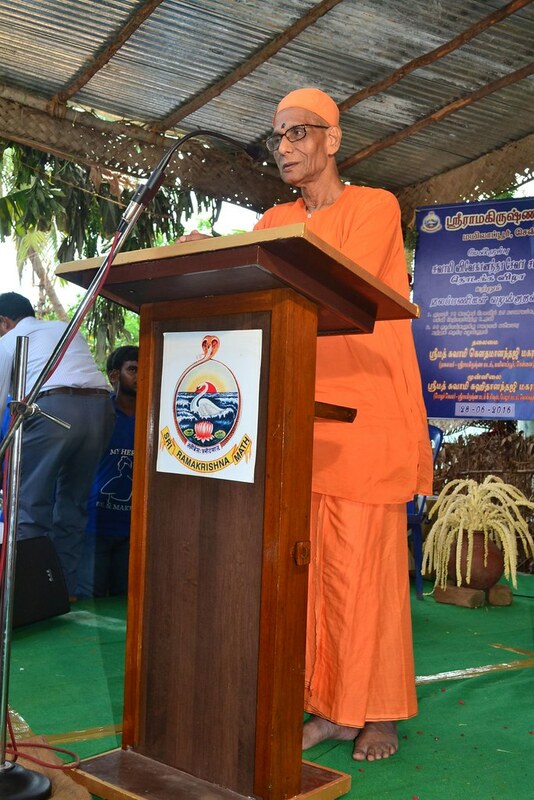 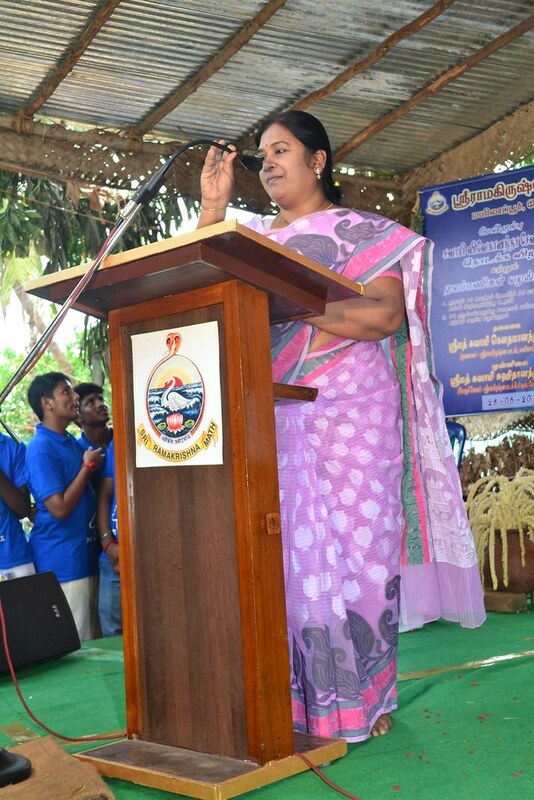 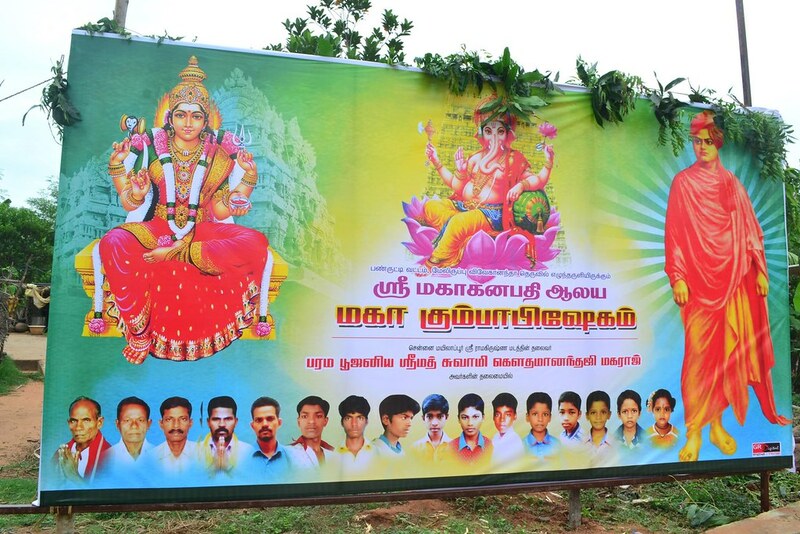 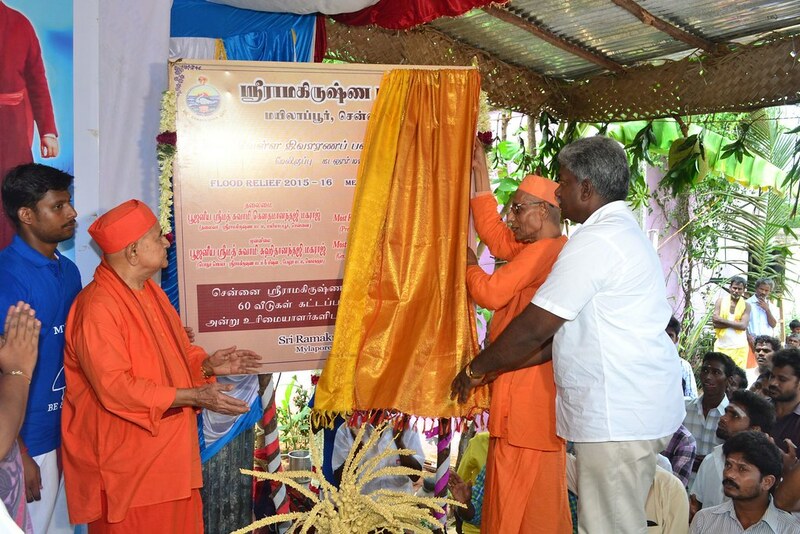 In continuation of the service, from the donations of the kind hearted, the Math has built 60 houses for the flood affected families and a Community Hall in Meliruppu Village of Panruti Taluk in the District. 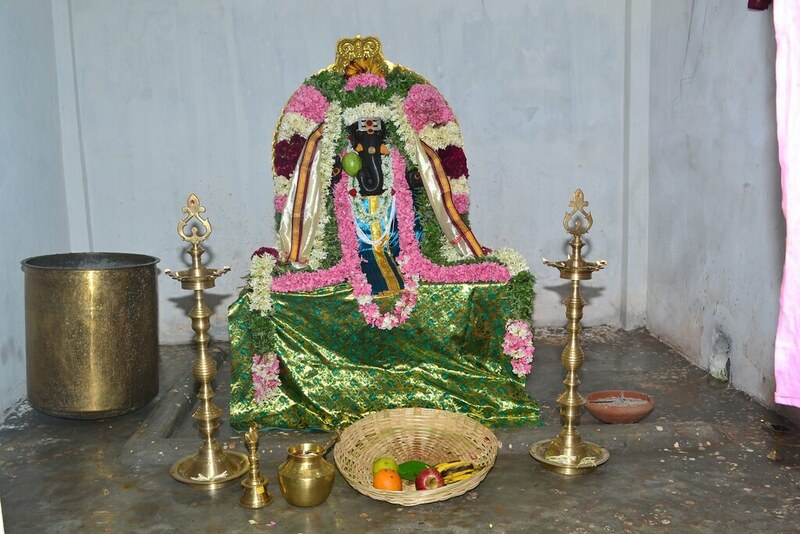 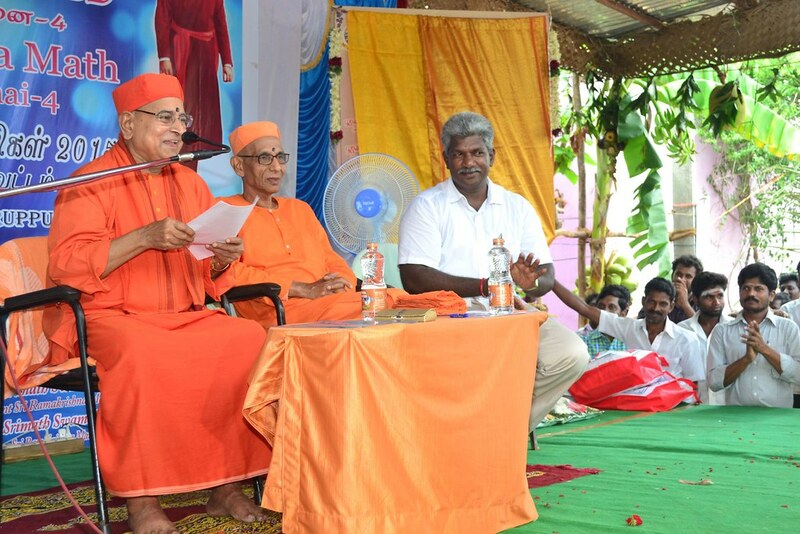 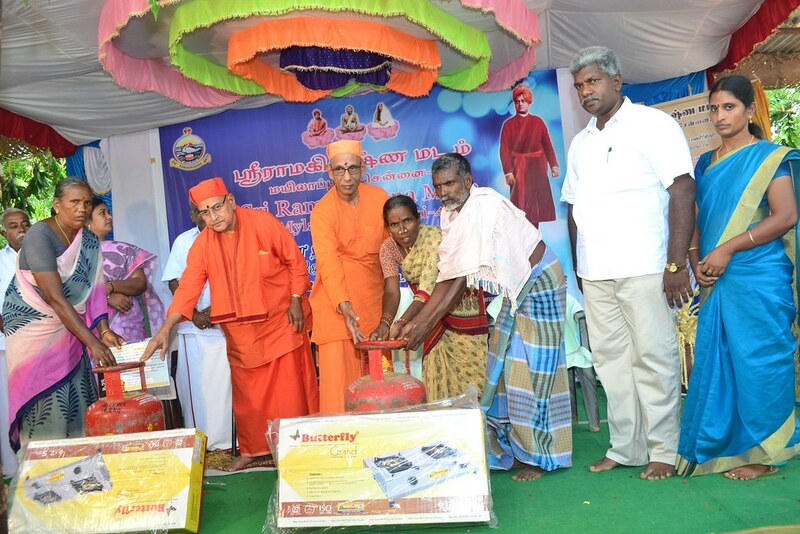 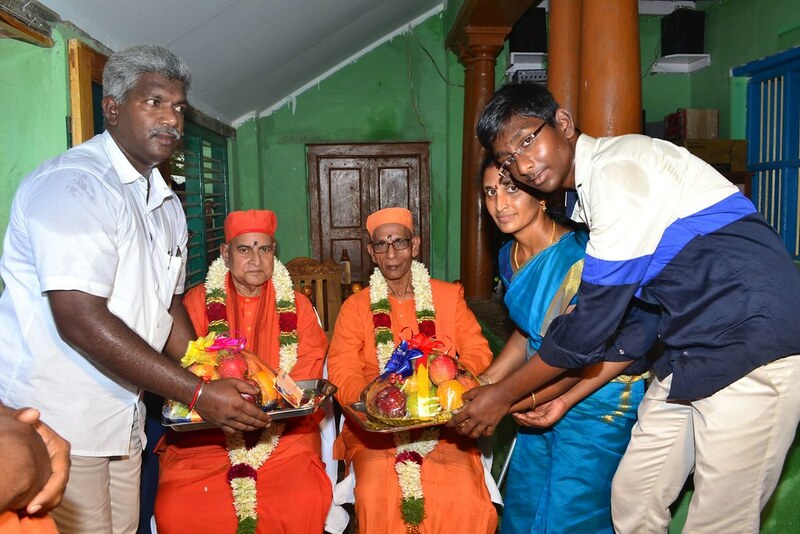 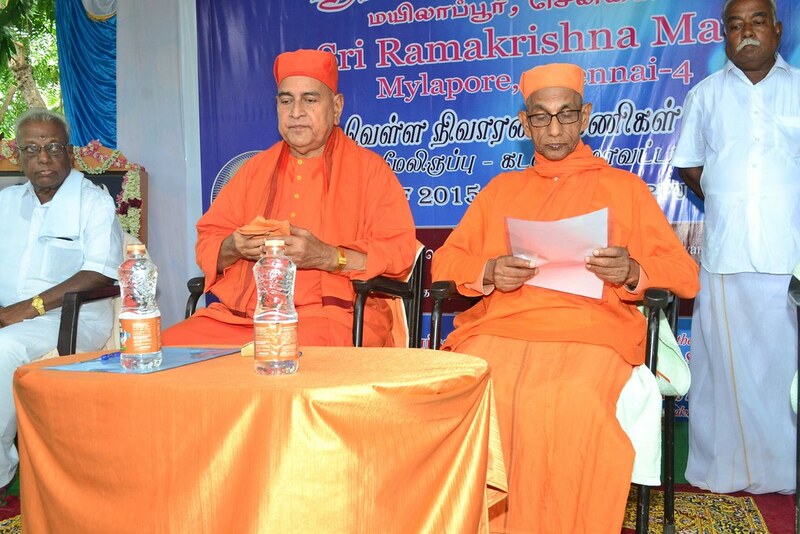 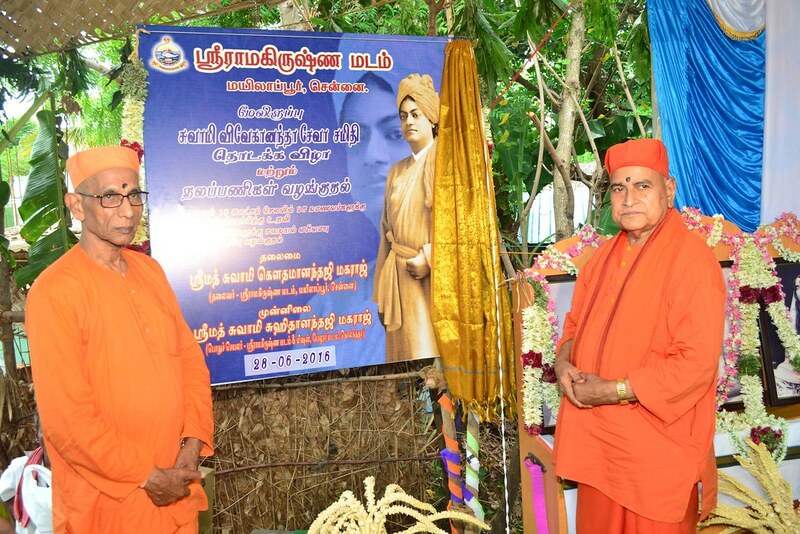 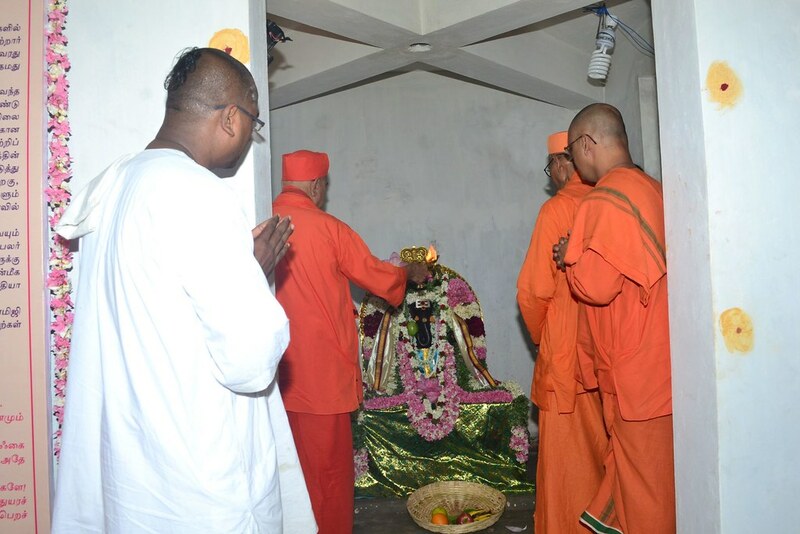 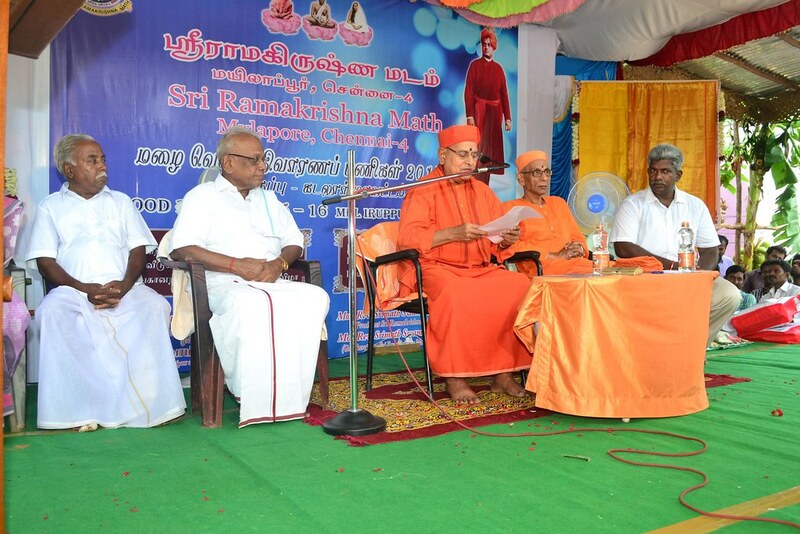 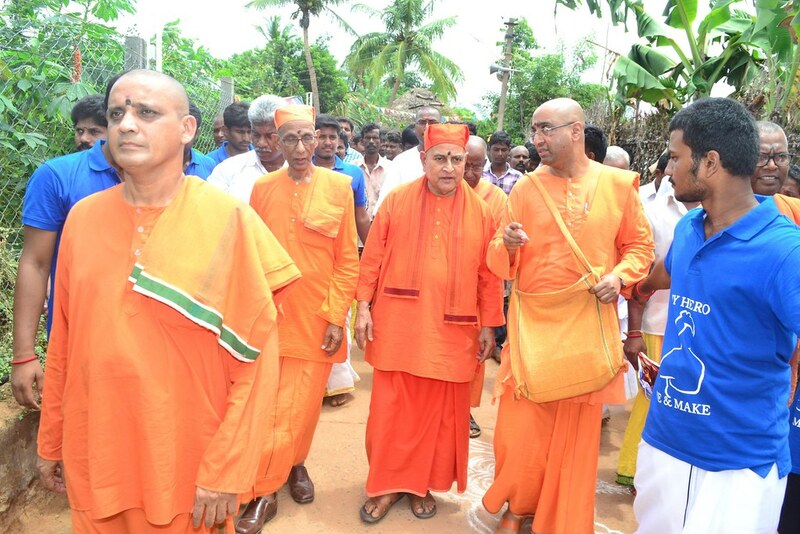 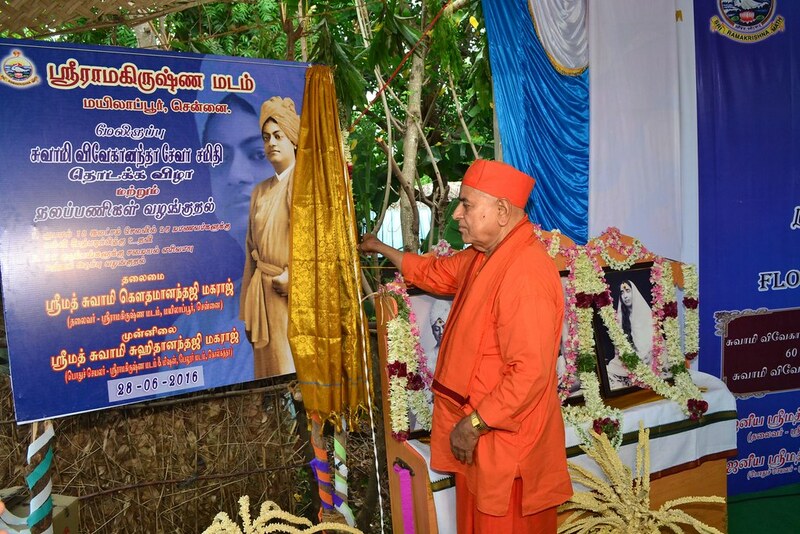 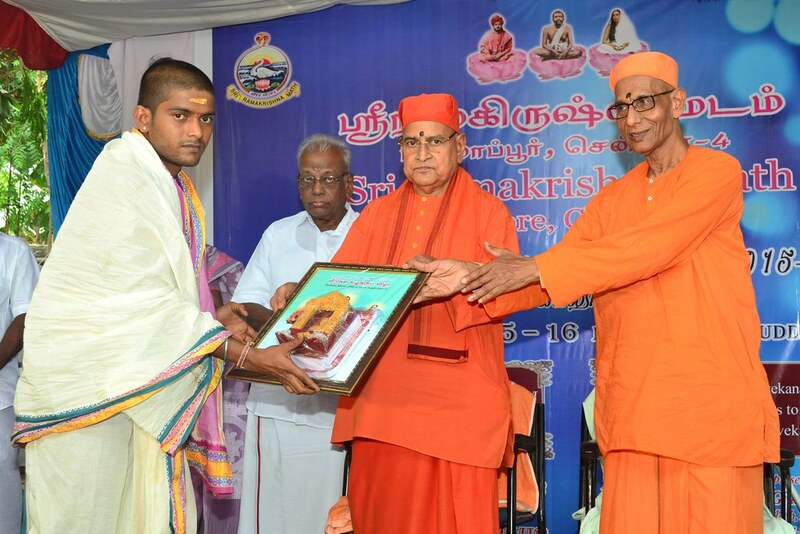 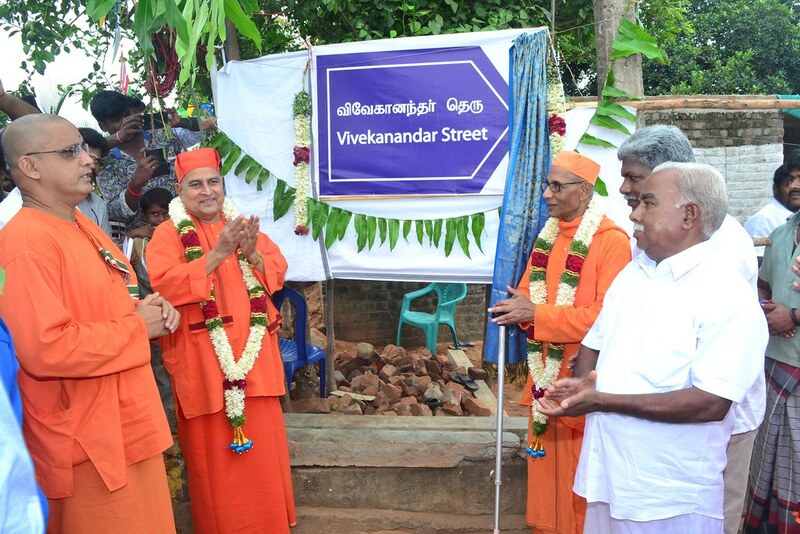 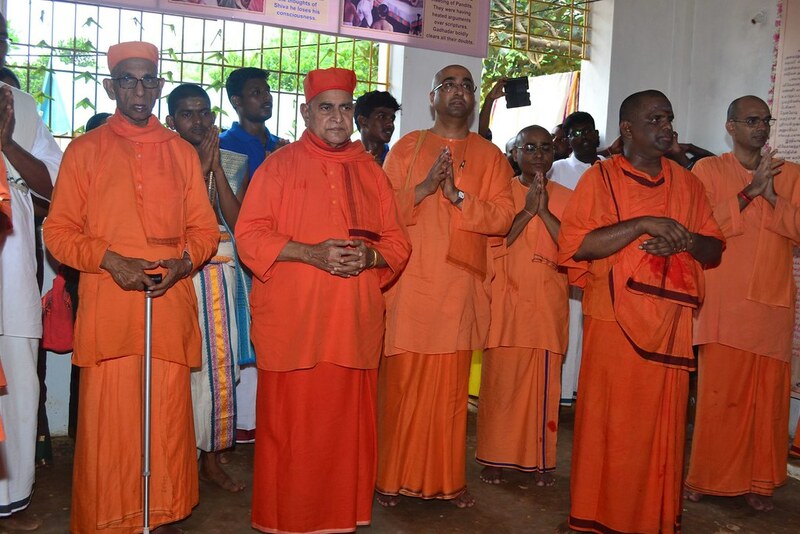 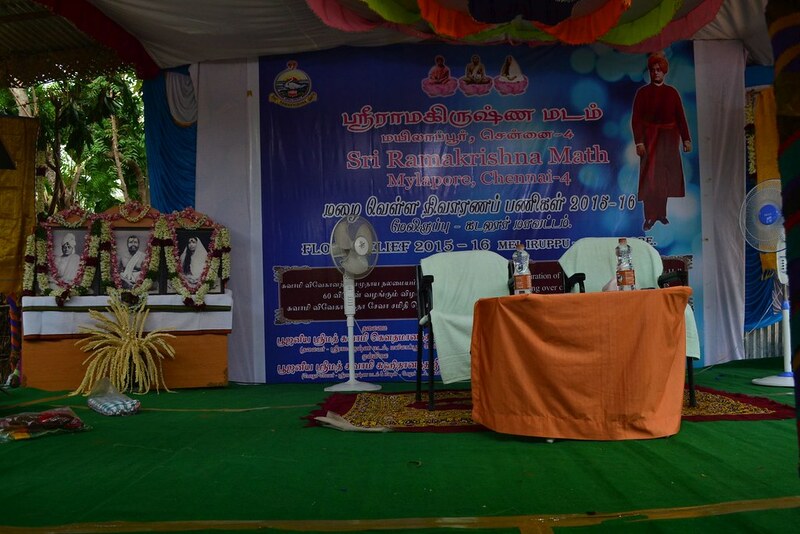 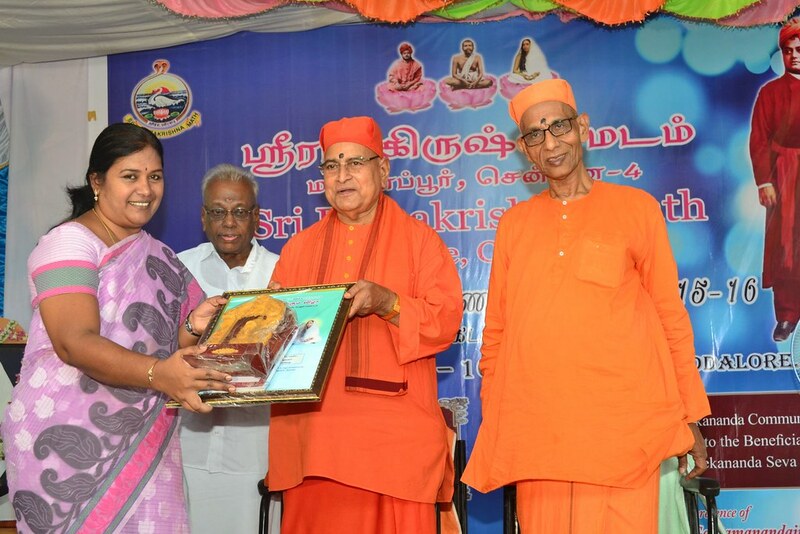 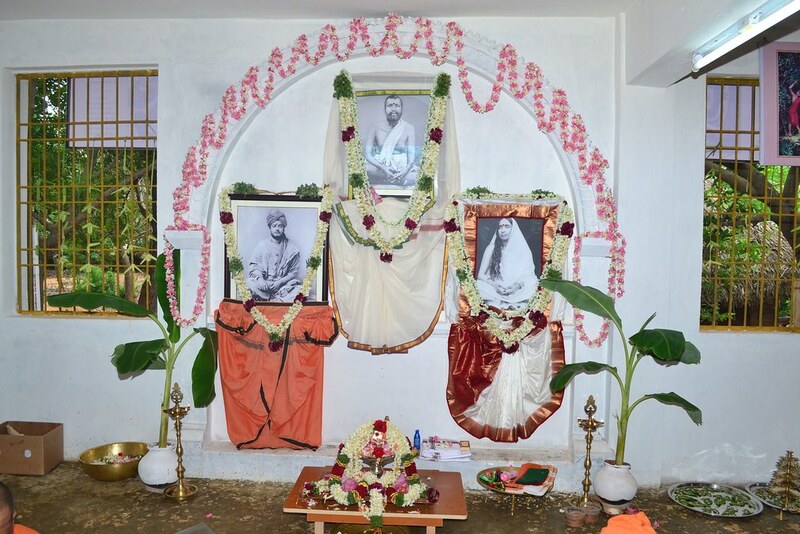 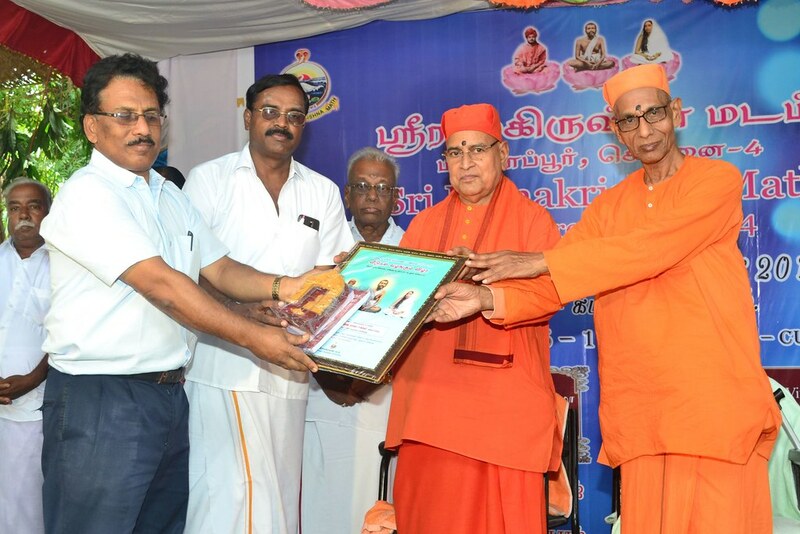 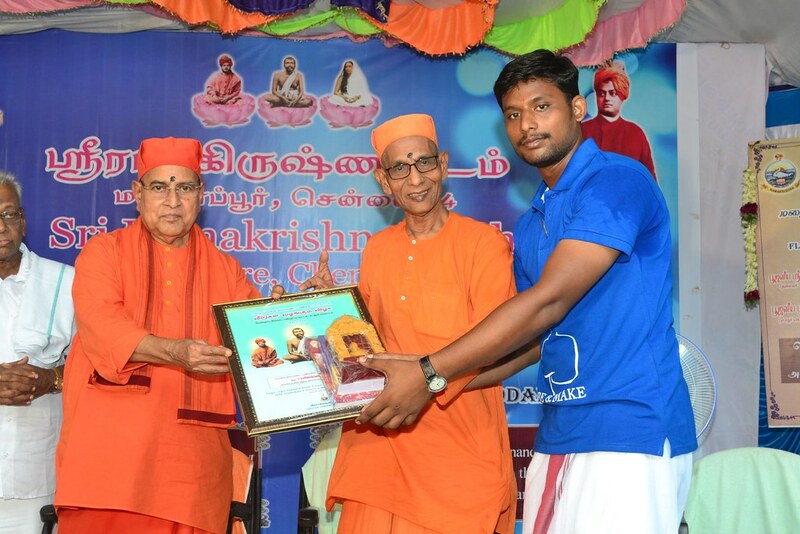 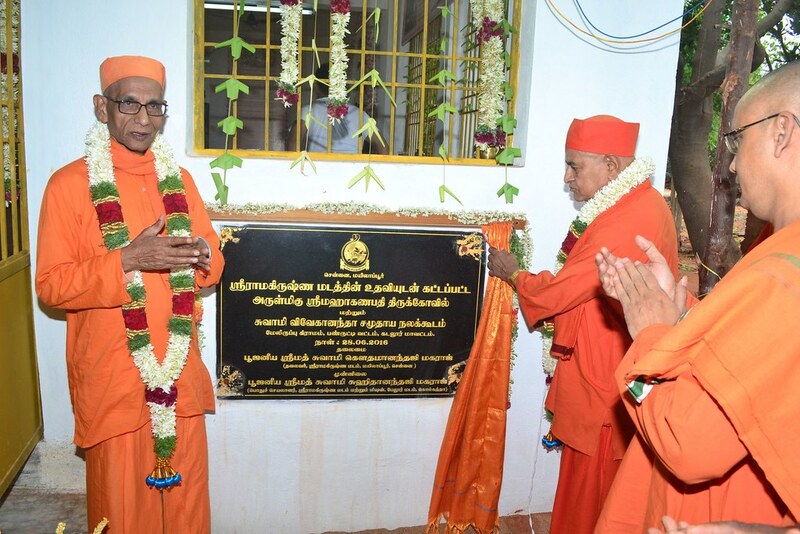 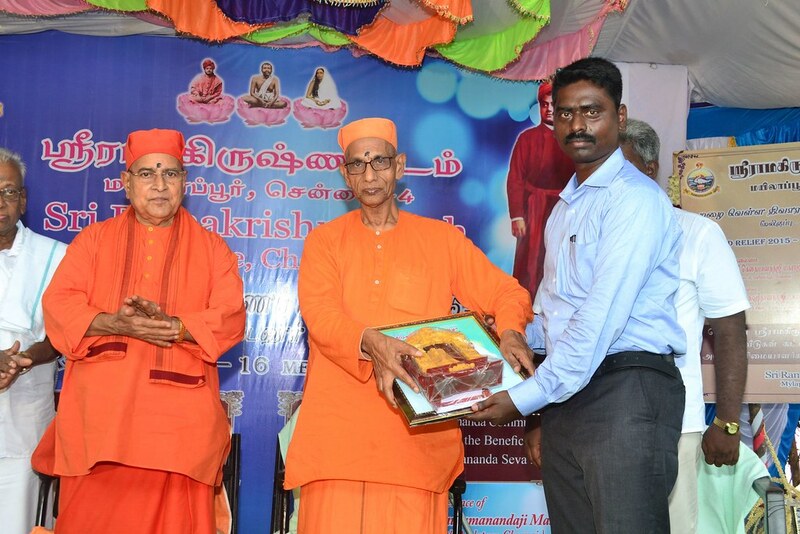 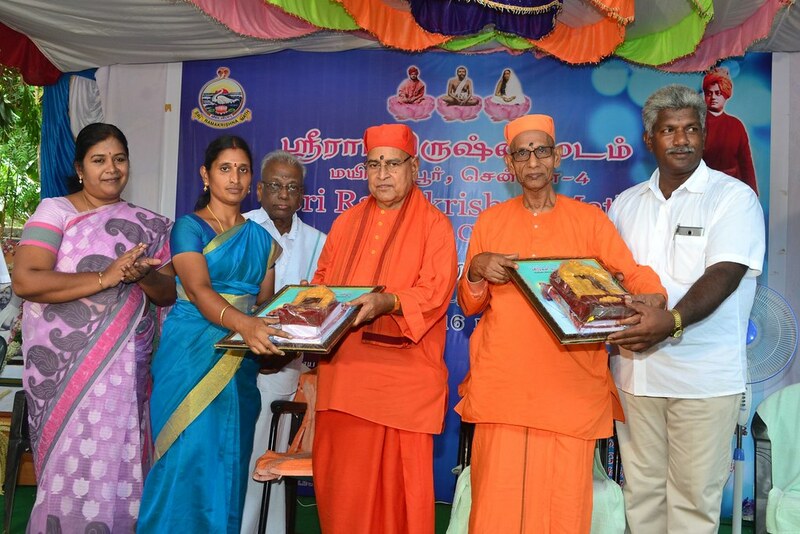 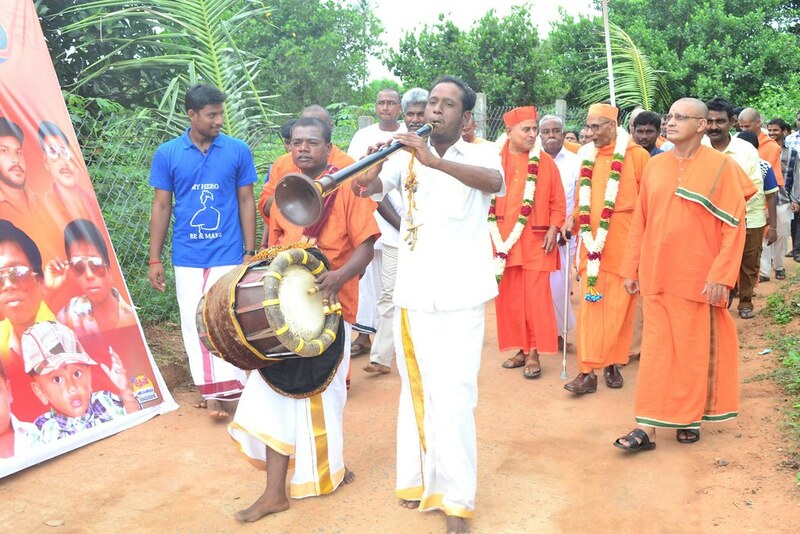 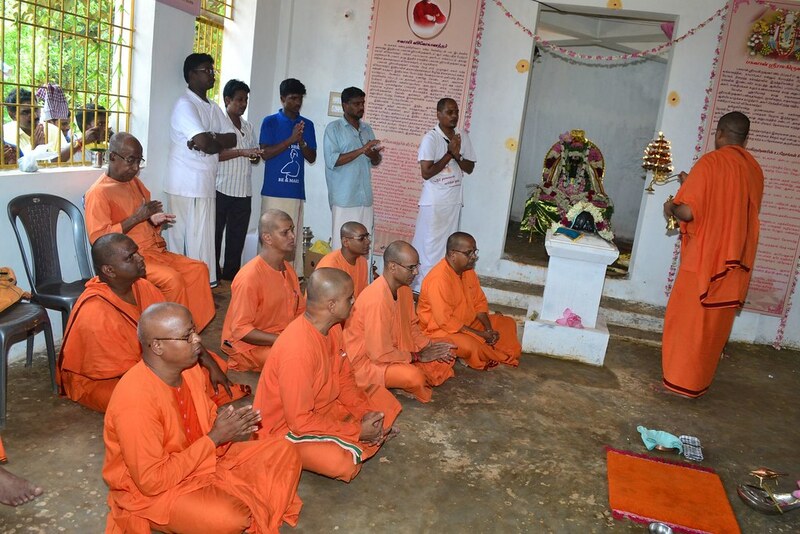 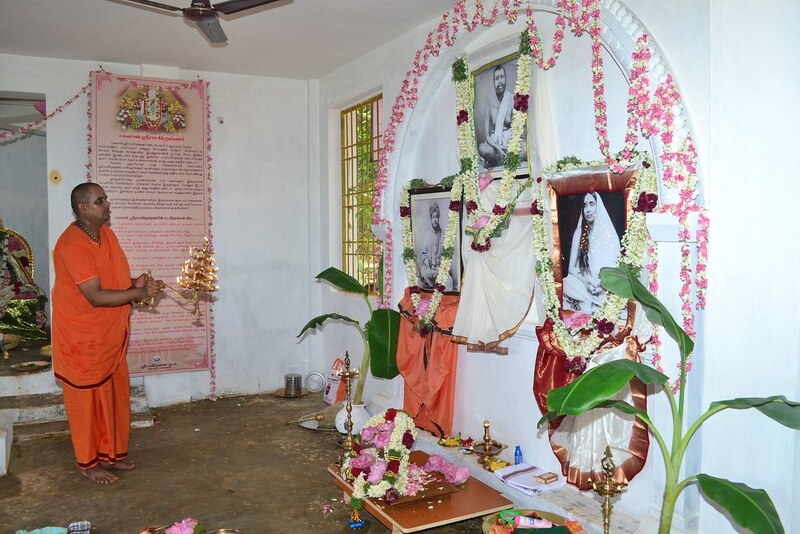 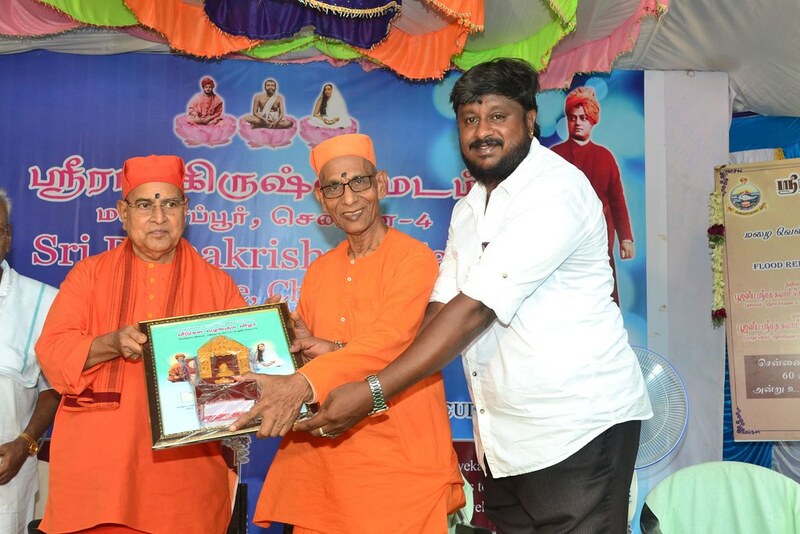 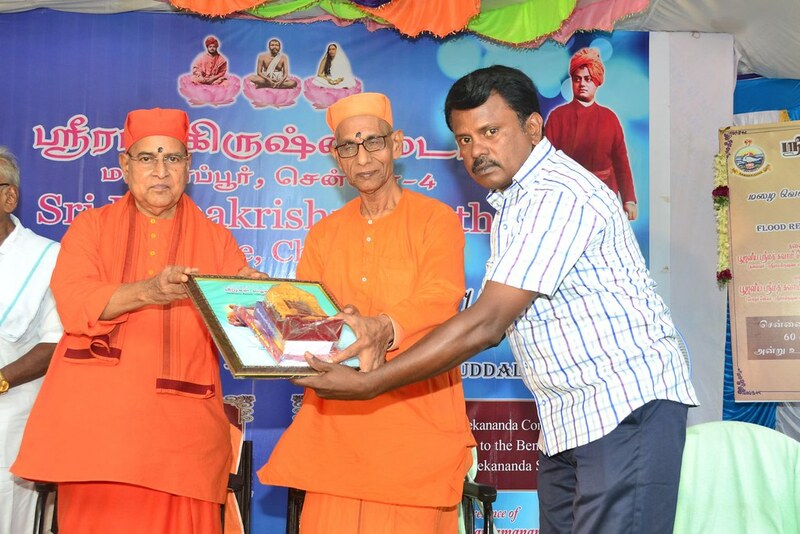 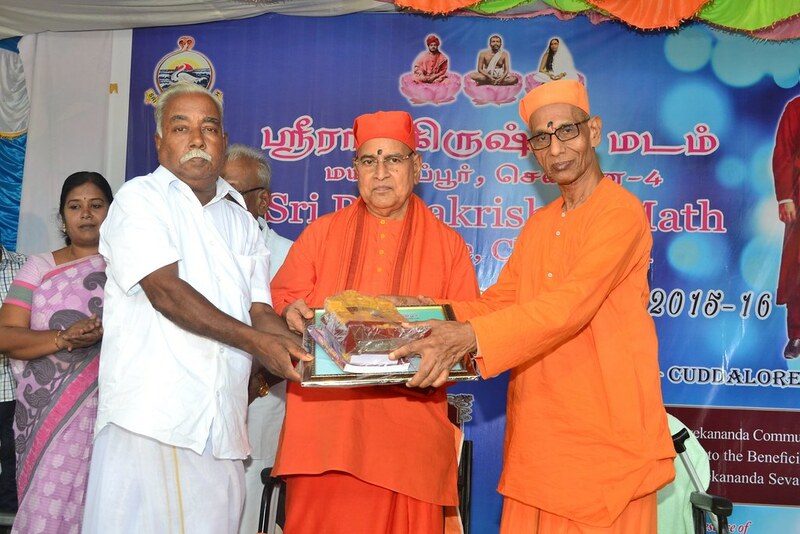 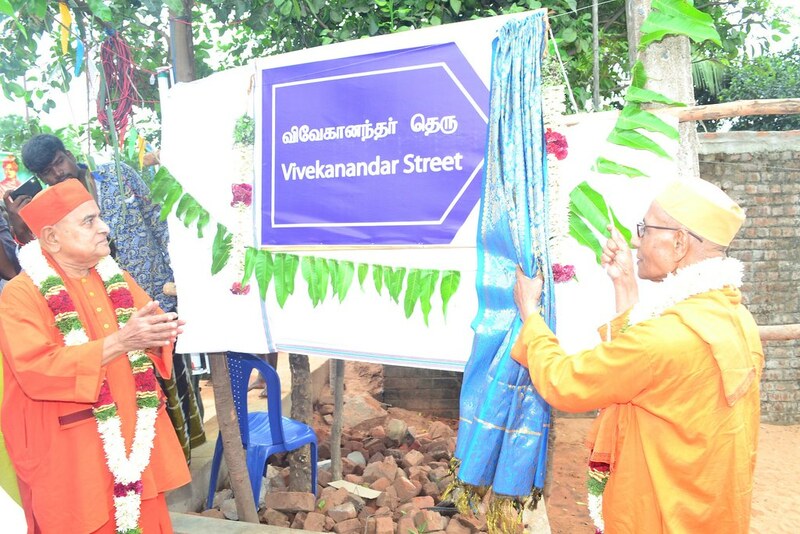 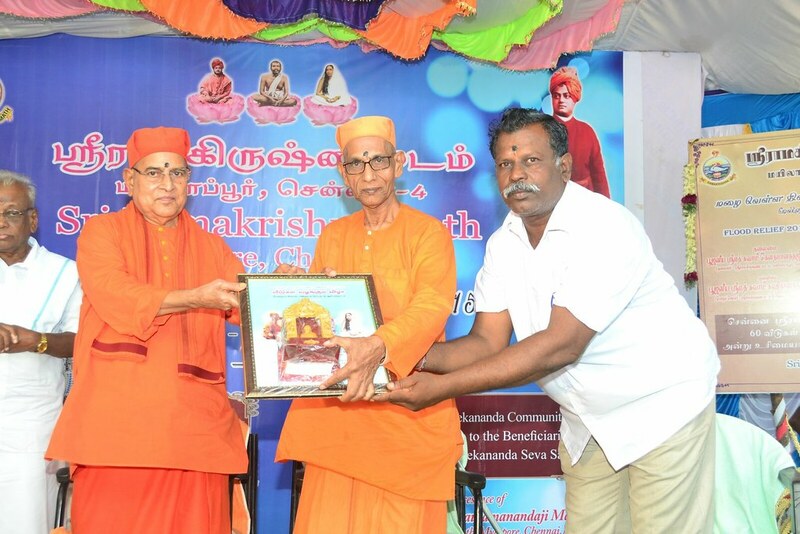 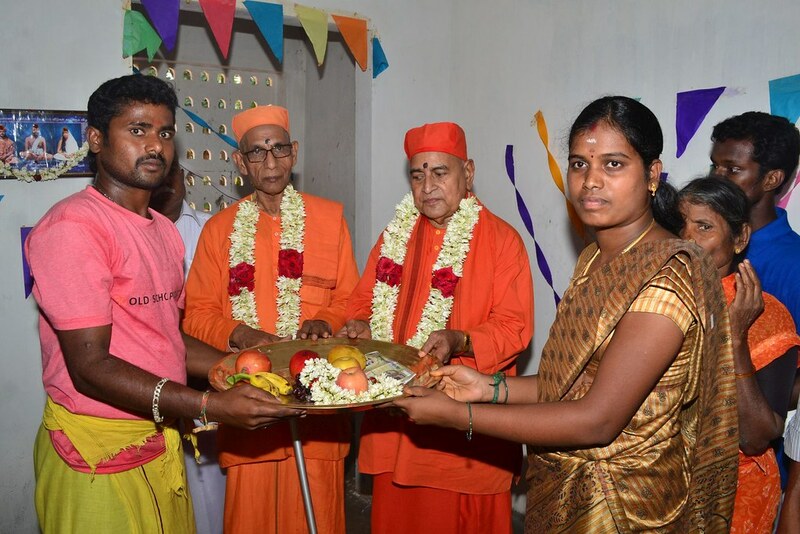 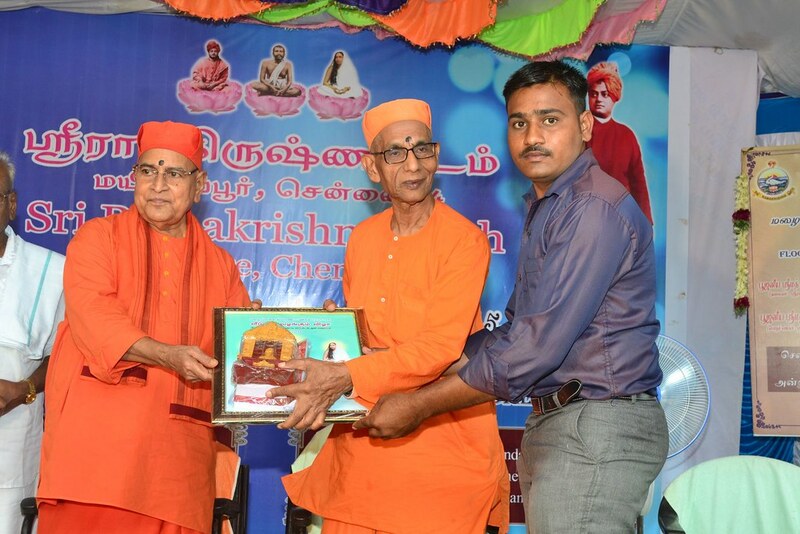 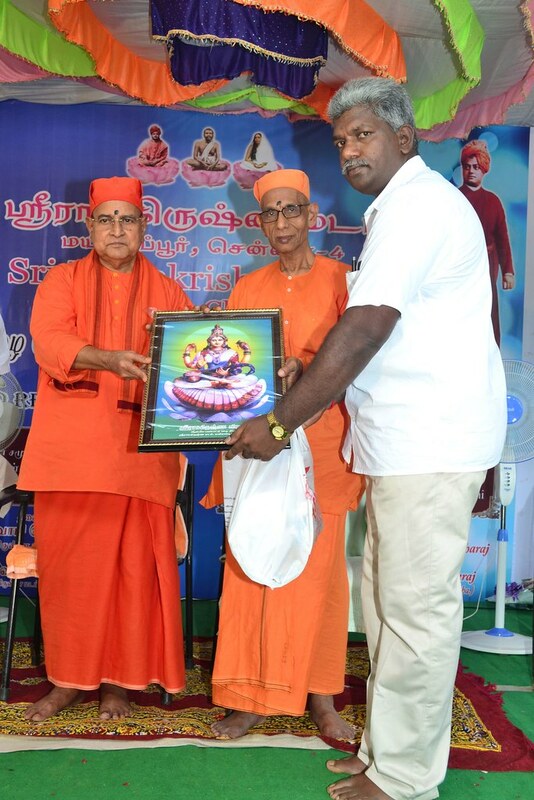 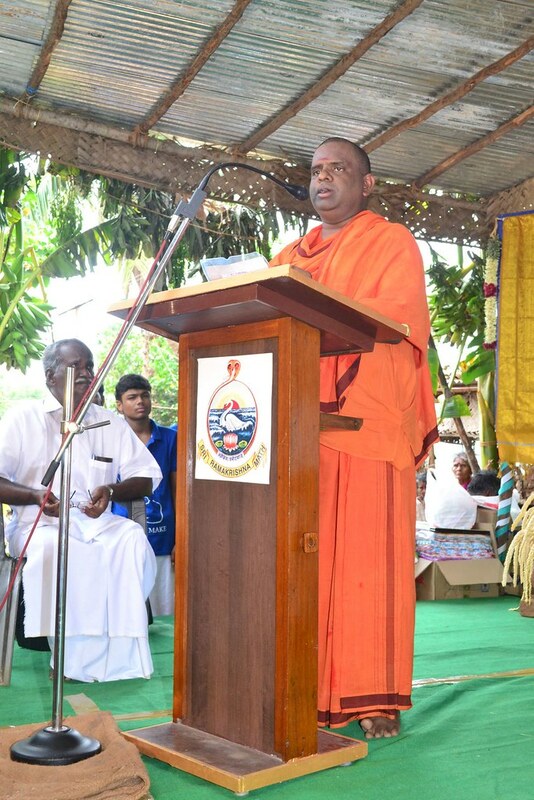 By the grace of the Holy Trio, the Opening of the Hall, the Ceremony of handing over of houses and the inauguration of Swami Vivekananda Seva Samiti were held on 28th June 2016.